Premium quality paper stock! 24# stock. Safe and Secure seal! Gummed flap seals securely when moistened. 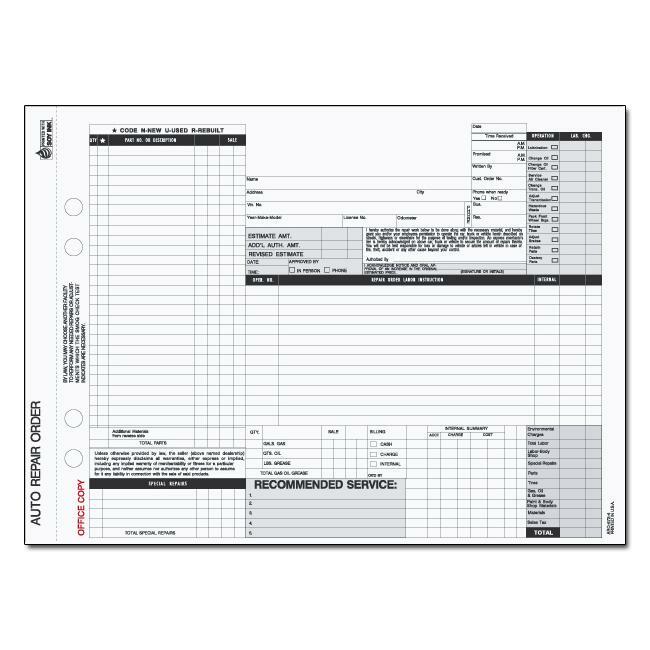 Add a logo, company name and contact information to this product. 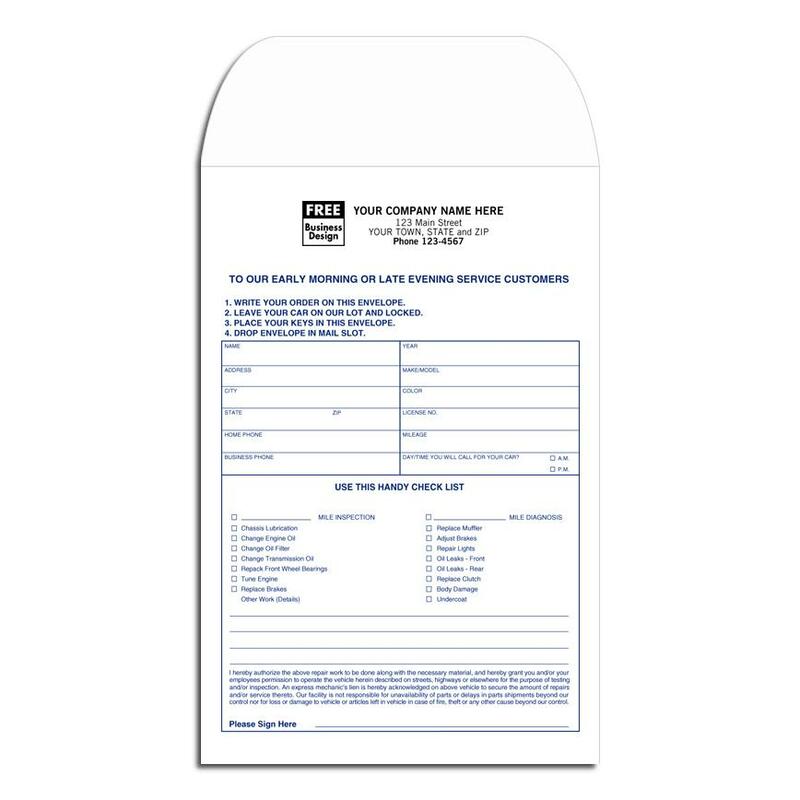 Your customers will find this envelope conveniet for after-hour drop offs! 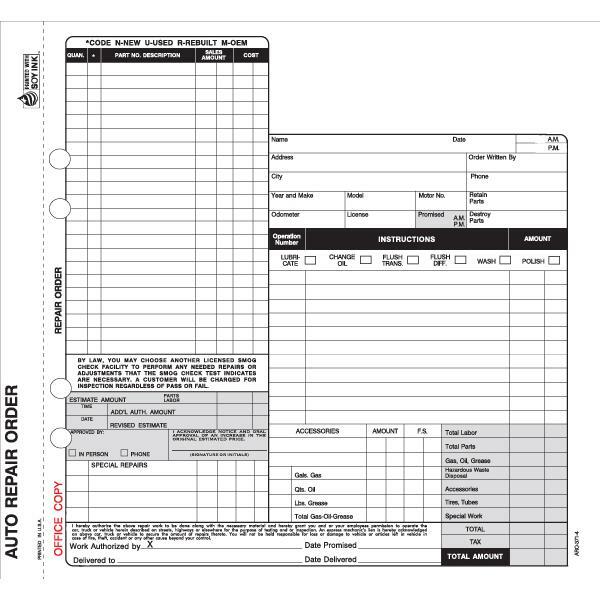 They will complete checklist, enclose keys & drop envelope in mailbox or door slot at your shop. You can get back to them and fallow up next day. What do you do when a customer can only get to your shop very early in the morning of late at nights? The answer is Overnight Auto Repair Envelope. They are very convenient for those times when you cannot connect with a customer eye to eye. 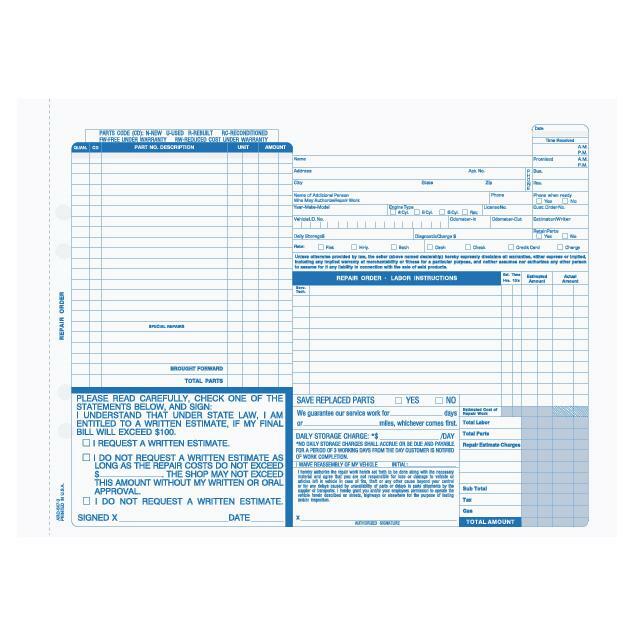 We print with your company logo and contact information. Your repair shop will always be prepared.